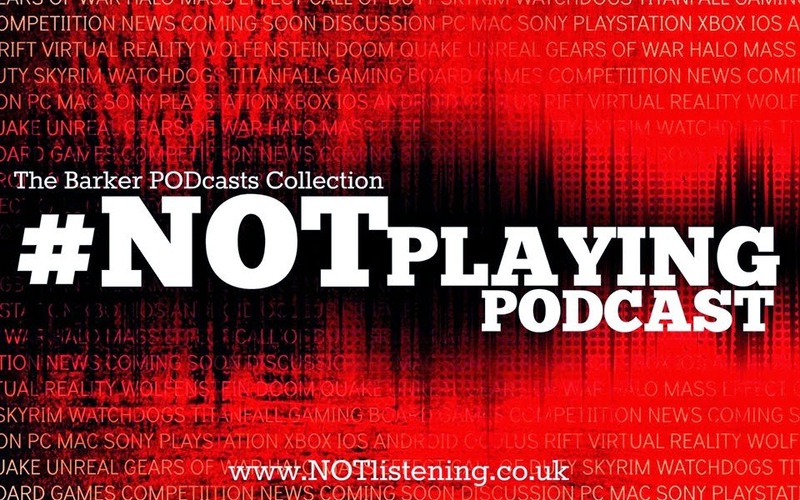 It's Marcus & Rob again this week, this time talking about some games they've been playing. Or in some cases, actually not playing at all. They have both been playing Ubisoft's VR bird sim Eagle Flight though - across both Oculus Rift & Playstation VR. Marcus has also been getting to grips with Forza Horizon 3, while Rob has mostly been reacquainting himself with the land of Skyrim whilst also dipping into the closed beta of CD Projekt Red's standalone card game, Gwent. All this & more on another game-jammed #NOTplaying Podcast! 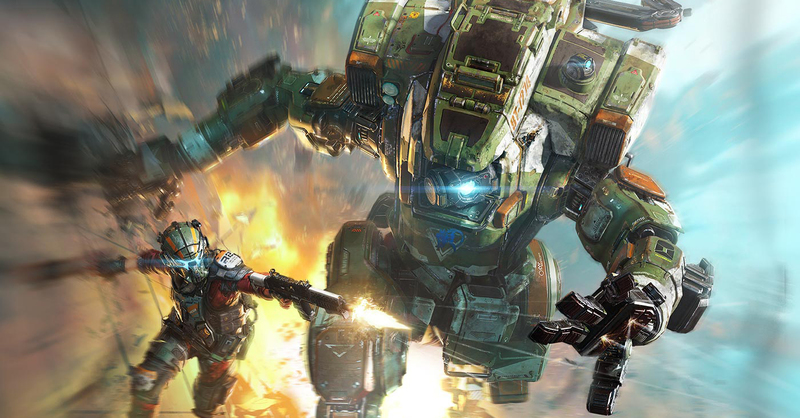 Listen to "#155: Titanfall 2, Eagle Flight, Skyrim: Special Edition, Gwent & more!" on Spreaker.